One of the reasons why mother Earth is getting warmer and the unusual changes of weather in every country is because of continued destruction of ozone layer that protects us from the sun. One of the causes of the destruction of ozone layer is the burning of plastic and hazardous materials. From the very start, the process of making plastic is harmful for our ozone layer because of the gas it produces when molding it and since plastic material don’t decay easily, some people burn it to depose them, which is very wrong. We cannot stop using plastic, but we can reduce them like some cities here in the Philippines who doesn’t allow using plastic material anymore, but rather paper bags. 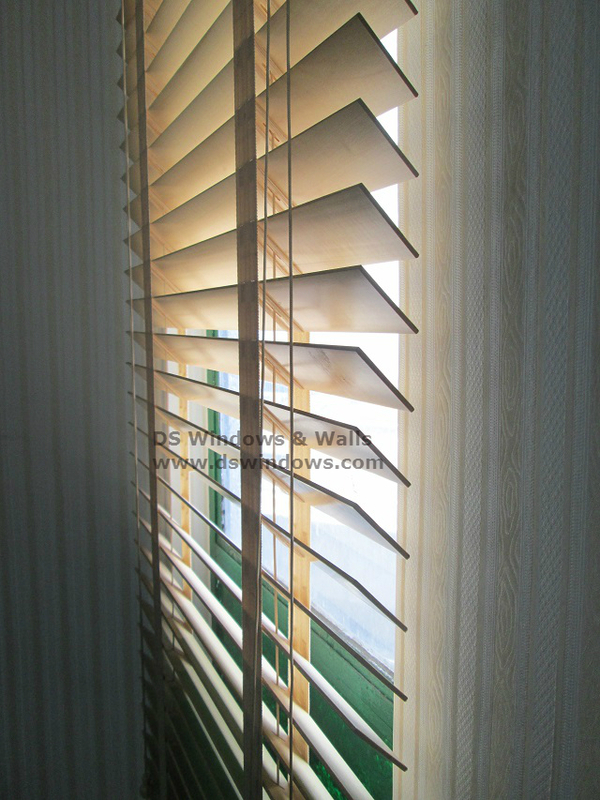 Our client in Paranaque City, Philippines opted for real wood blinds as her window cover because it is environmental friendly blinds and safe for mother earth. She likes the elegance of wood blinds, but the biggest advantage of it is that it is environmental friendly because it uses material that’s not harm the nature. Through reducing the amount of plastic products that we use and replacing them with eco-friendly material can make a difference in protecting out mother Earth and the future generation.Wood blinds can bring luxurious beauty into the room and at the same time safe for health and environment. 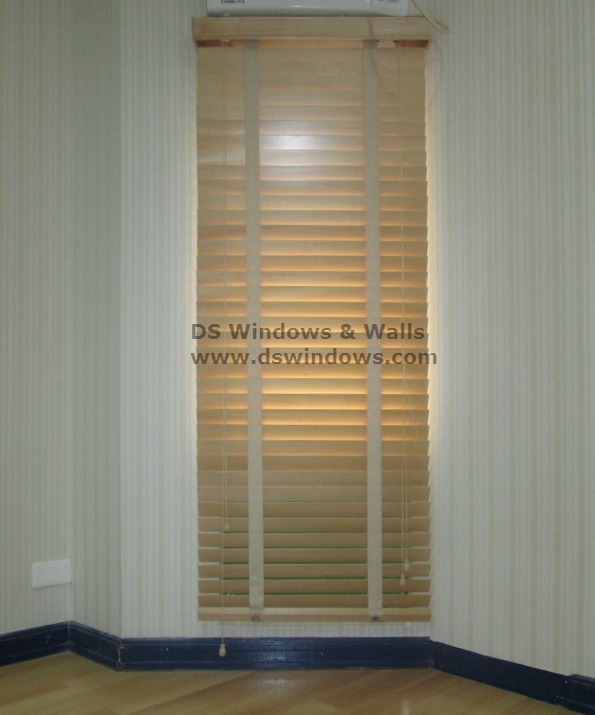 DS Windows & Walls Interior Supply offers environmental friendly window blinds products in a very affordable price. 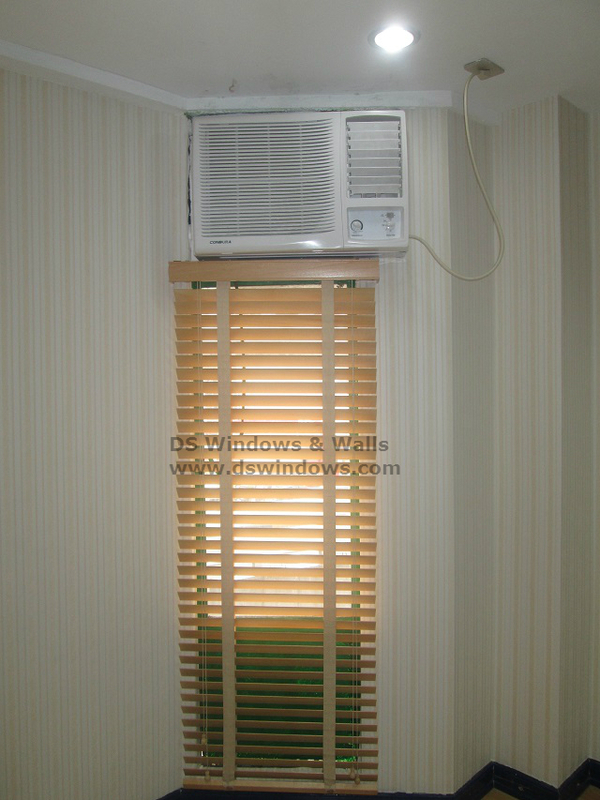 You can call us at (02) 893-1373 / (02) 403-3262 / 0916-311-3909 or email us at inquiry@dswindows.com for inquiries. You can also visit our showrooms at 2nd level Pacific Mall Lucena City, 3rd level Robinsons Metro East, Pasig City and 4th level Waltermart, Makati City for actual samples of our products.